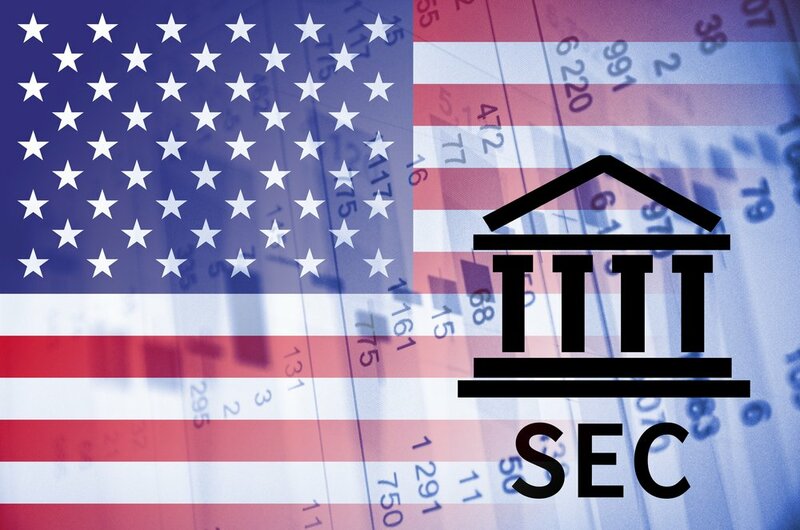 In the past week, the United States Securities and Exchange Commission has received two applications for bitcoin-related exchange-traded funds. According to EDGAR, the SEC’s public filing system, the two ETF applications were filed on December 8th and December 11th. The first application, the REX Bitcoin Strategy ETF and REX Short Bitcoin Strategy ETF, was filed by Connecticut-based REX, while the second, the VanEck Vector Bitcoin Strategy ETF, was filed by New York-based VanEck. Neither of the firms would actually hold bitcoin for its clients. Instead, the funds will manage futures contracts, short positions, and other derivatives for their investors, and this will allow them to profit based on bitcoin’s price movement. As of December 10th, however, the Cboe now lists bitcoin futures, and analysts believe that the SEC’s approval of the two ETFs amidst this futures’ launch is no coincidence. As more exchanges begin listing bitcoin futures, many expect the SEC to receive and approve more ETF filings.